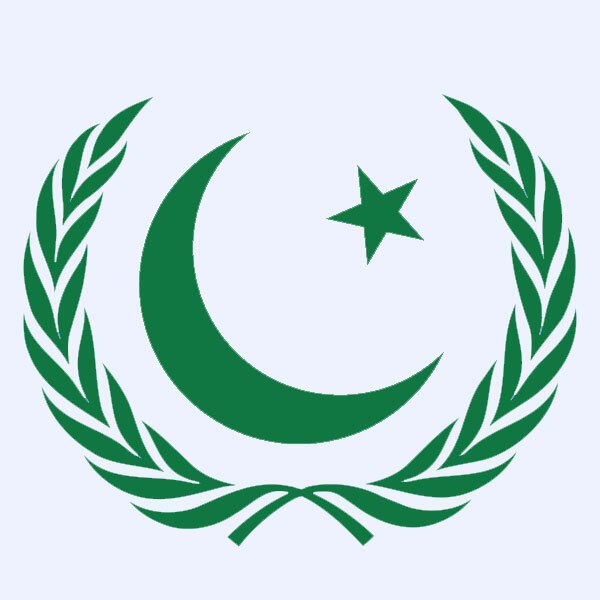 Various flags/symbols/emblems for our great nation of /v/akistan. Feel free to post your own. You need to add your file at the bottom of the page and then insert it in the main body as a picture. Please use thumbnails. 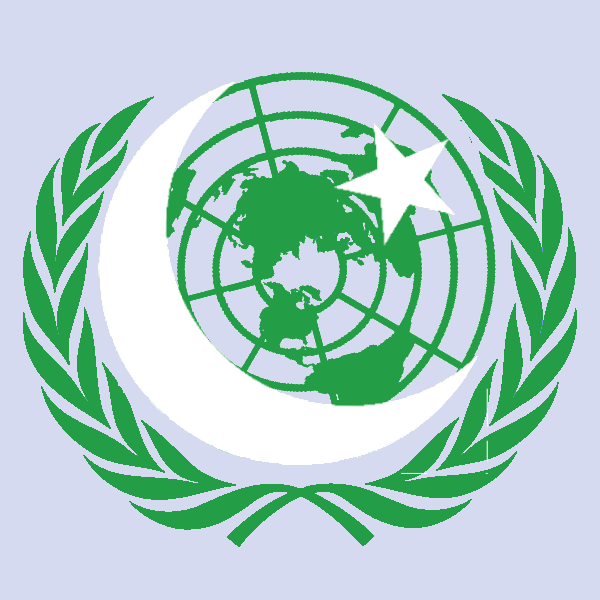 UN flag olive branch around the Pakistani flag Star and Crescent. Same but with the Star and Crescent red and green. Another variant of the above. 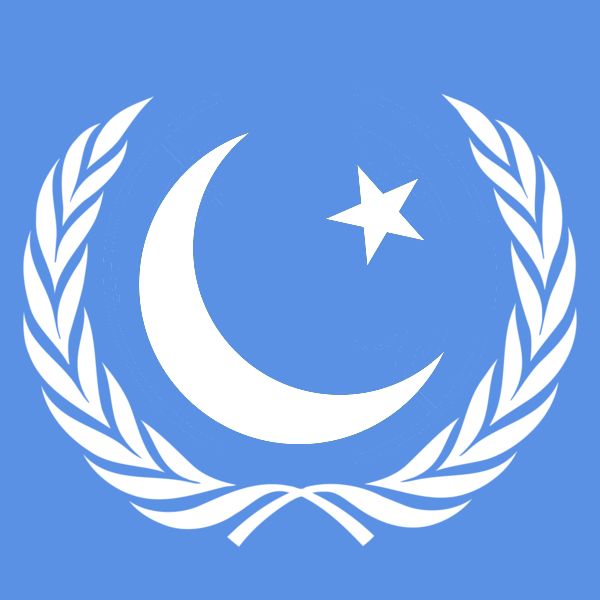 White Star and Crescent superimposed on UN olive branch and world. 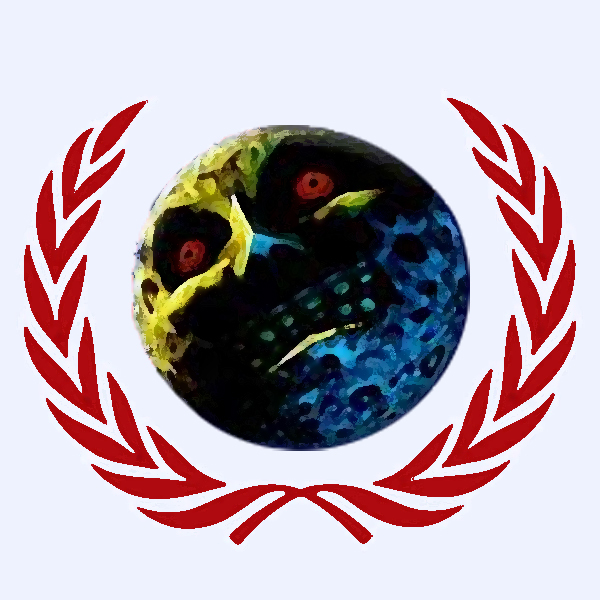 Moon from Majora's Mask with UN olive branch. Problem is that this doesn't have anything to do with Pakistan. 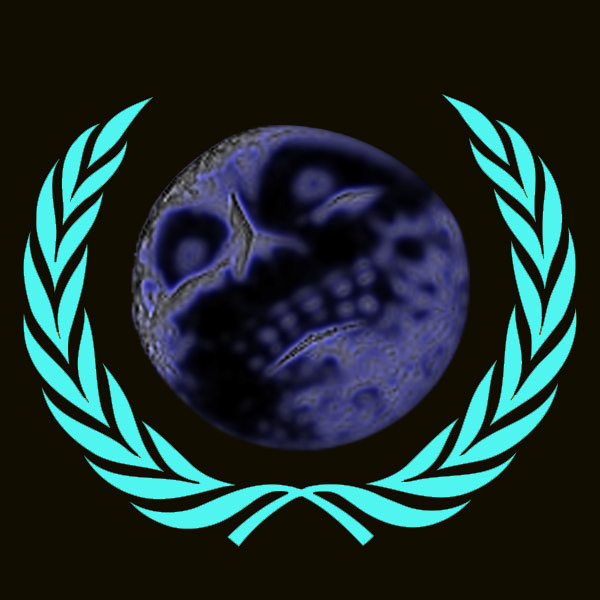 Same as above but with inverted colors. Inverted colors = awesome.